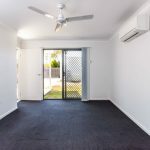 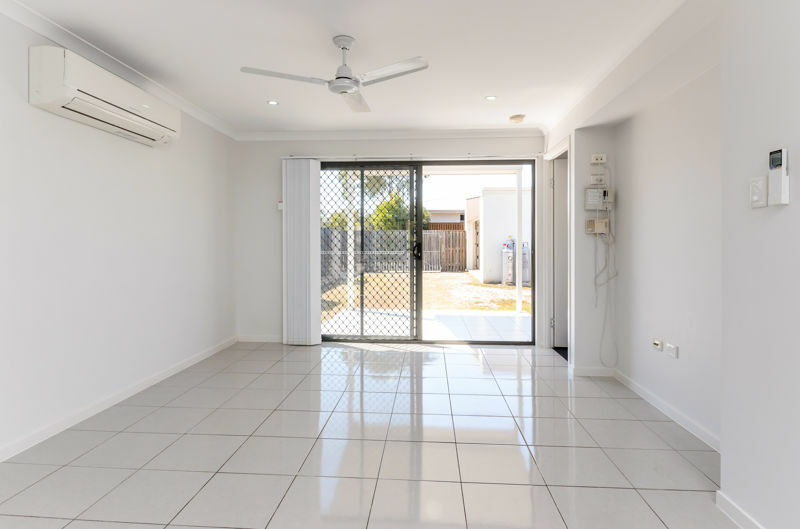 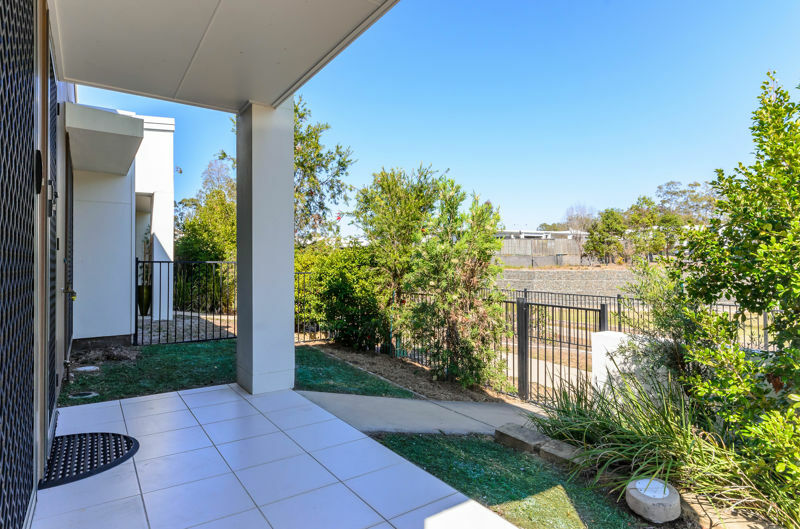 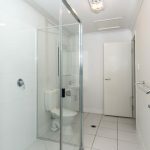 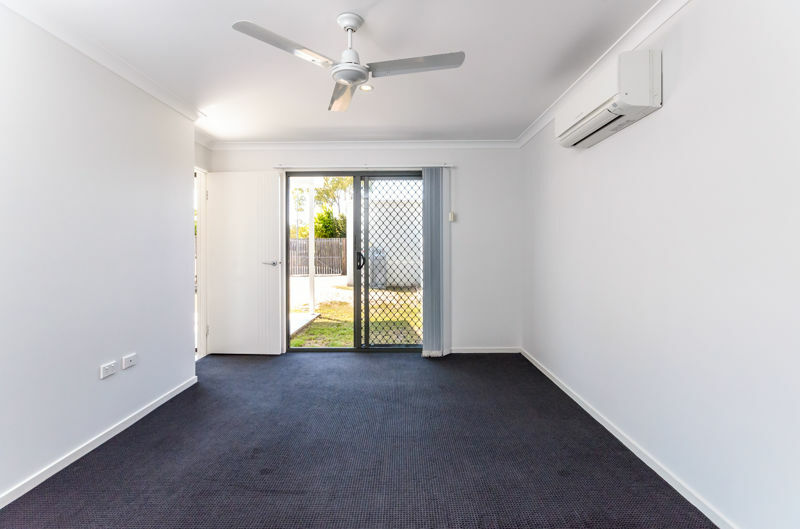 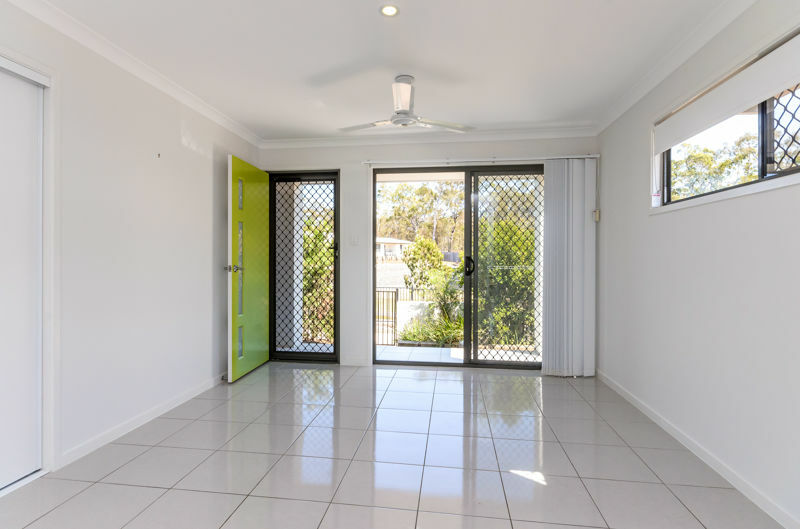 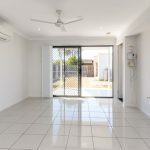 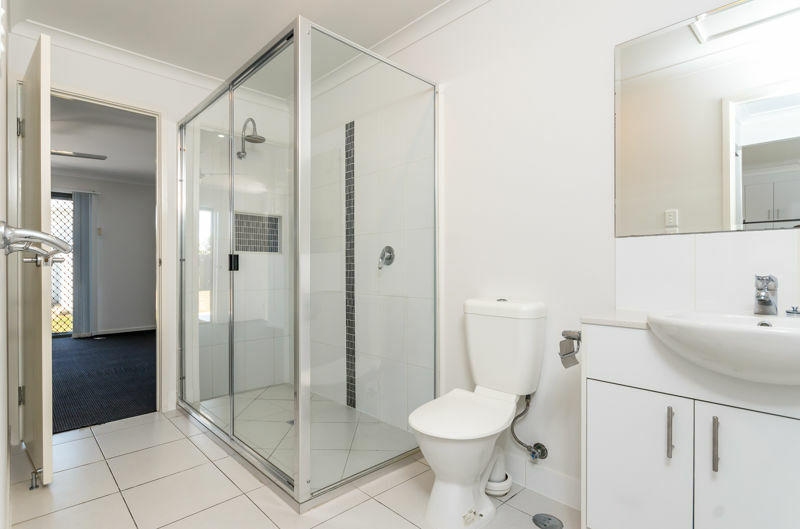 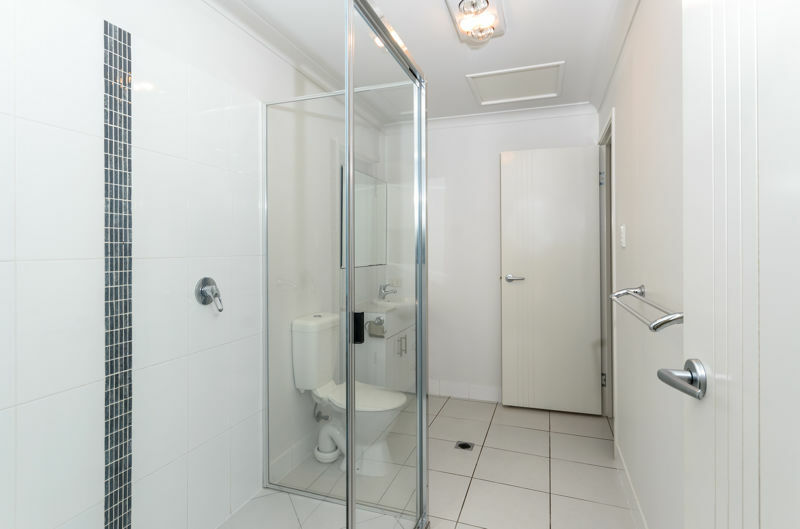 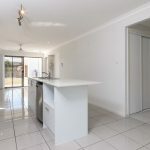 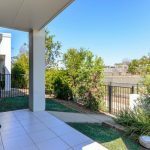 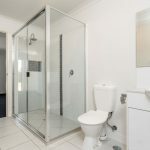 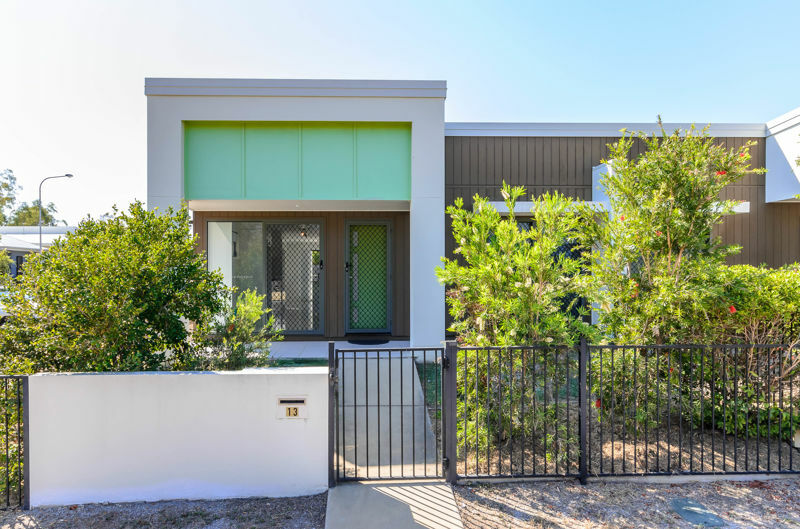 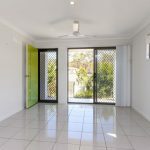 This modern low-set two bedroom townhouse has all the modern conveniences and is centrally located only minutes from Clinton State Primary, the Marley Brown Oval Football fields, the Bunnings centre and much more. 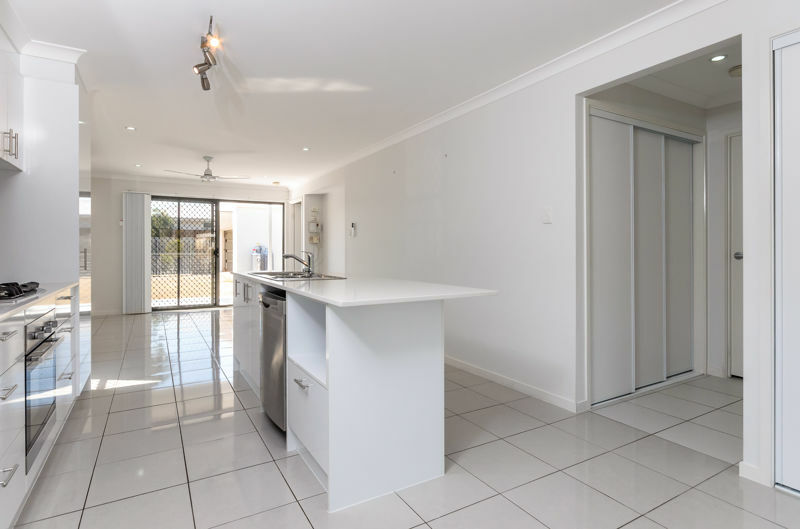 – Open plan living dining and kitchen with tiled flooring, ceiling fans and split system a/c. 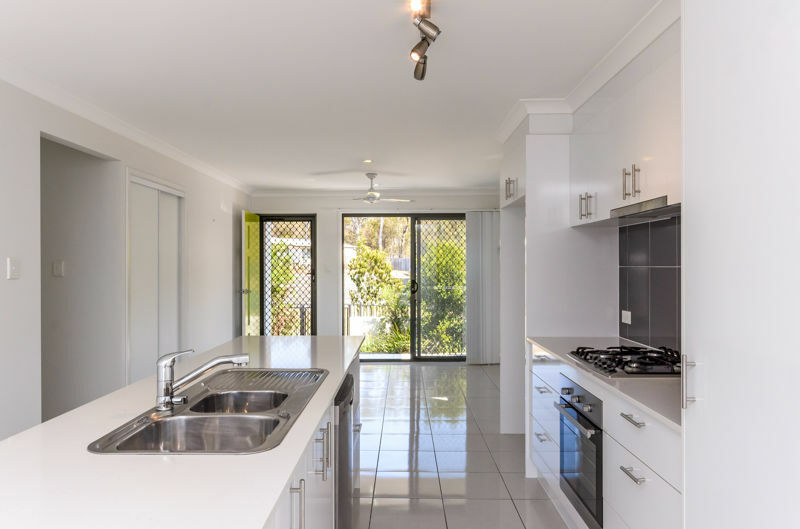 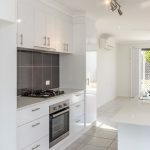 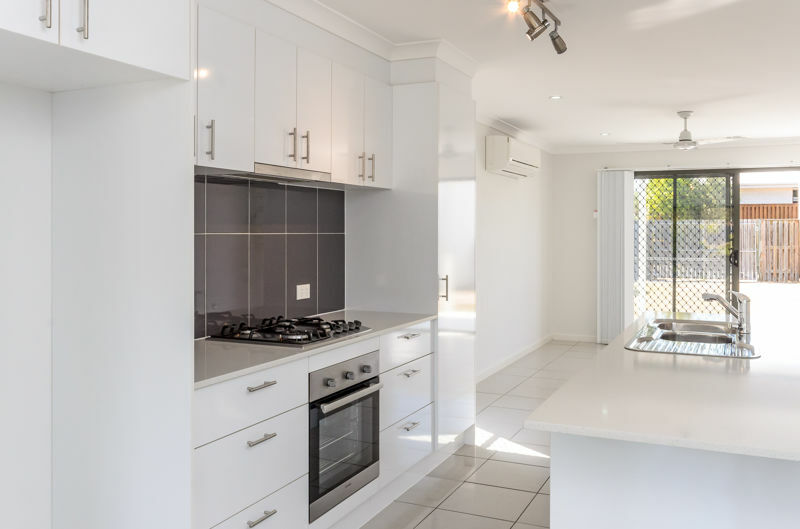 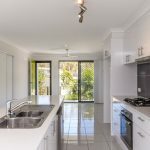 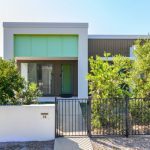 – Modern kitchen with stone benchtops, stainless appliances including gas cook top, electric oven, dishwasher, island bench/breakfast bar. 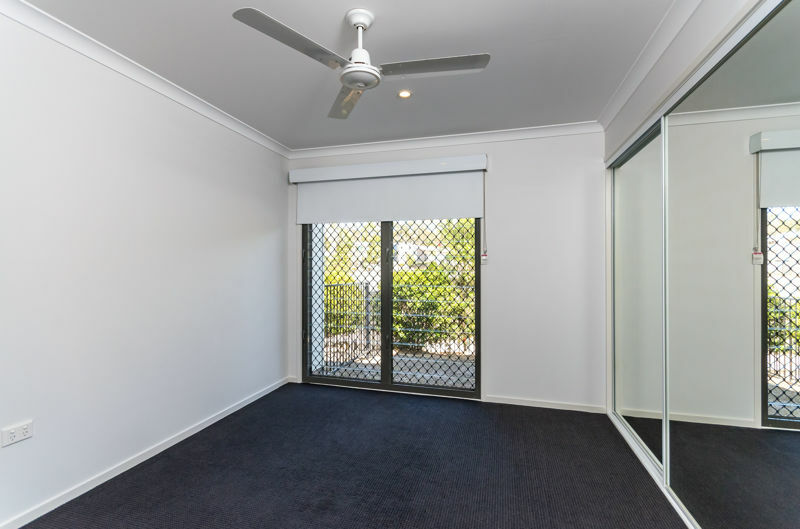 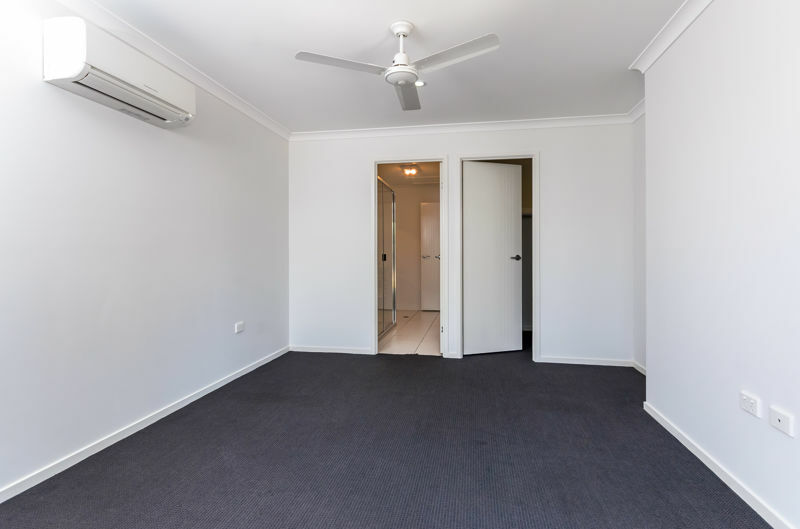 – Two good sized bedrooms with carpeted flooring and ceiling fans. 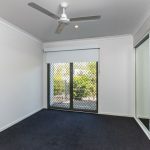 Master bedroom with WIR, split system a/c and access to the two way bathroom. 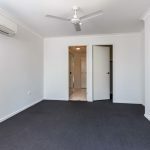 Bedroom two with built ins.